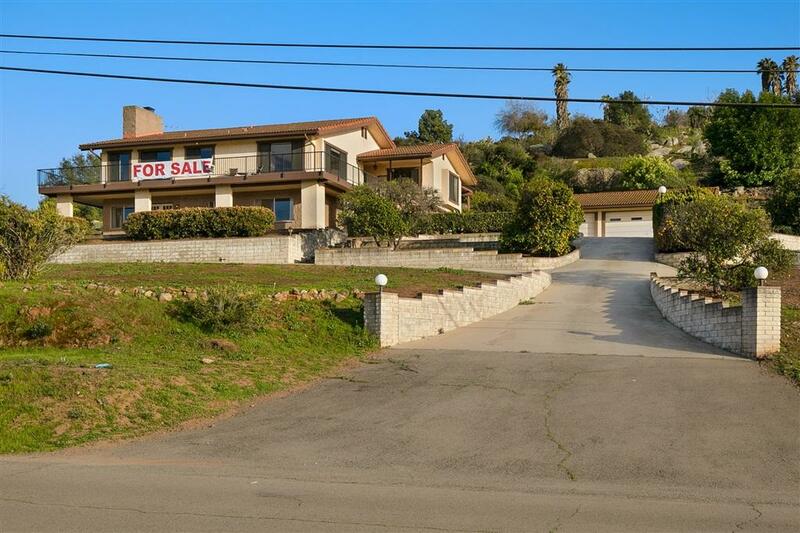 1053 Vista Ave, Escondido, CA 92026 (#190014030) :: Ascent Real Estate, Inc. 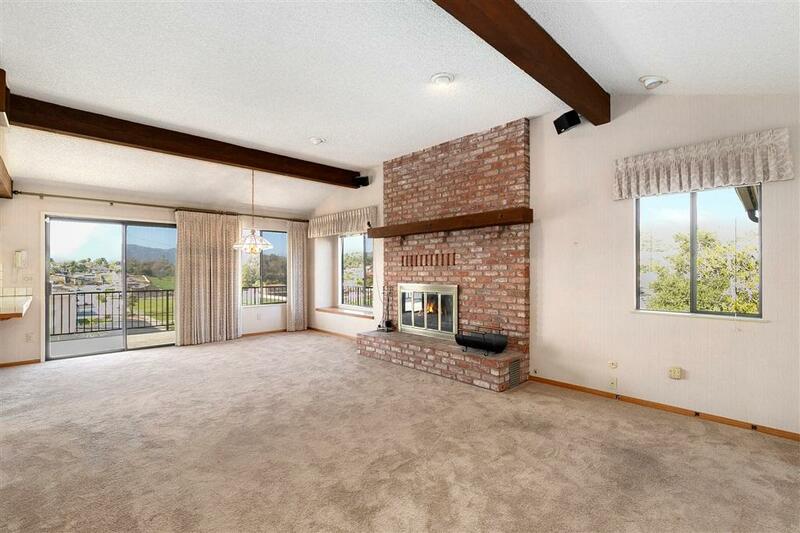 Custom built two-story home on a massive 1.74 acre lot with sweeping views from nearly every window. This amazing property boasts endless potential with a fully paid solar system, 2 cozy fireplaces, charming wood beam ceiling details, an additional 55 sq. 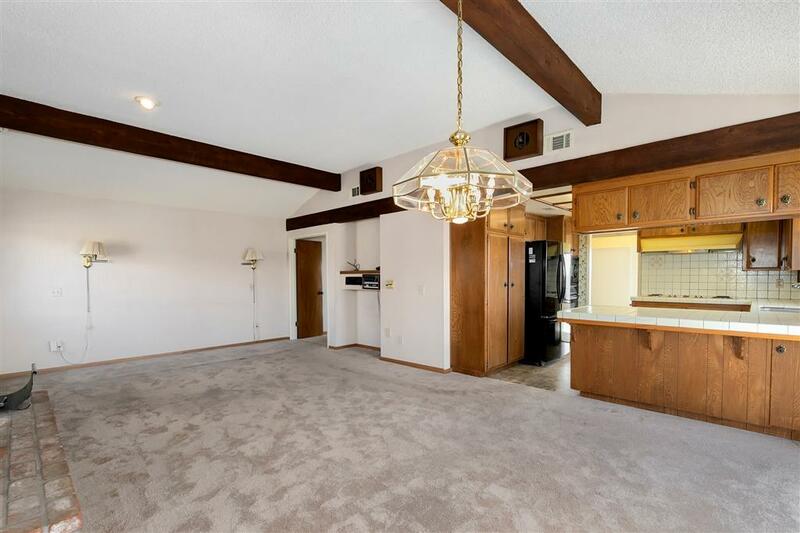 ft. area that would be perfect for a potential wine cellar, and a finished basement/bonus rooms that could double as separate living quarters offering a full bathroom, a bedroom and separate exterior access. Outdoor living extends just off the kitchen to covered wrap around patios making it perfect for entertaining. The spacious grounds feature a variety of mature fruit trees. There is plenty of room for boats, RVÃ¢â‚¬â„¢s, and desert toys with a detached three car garage, and RV parking with a 50 amp hook up. 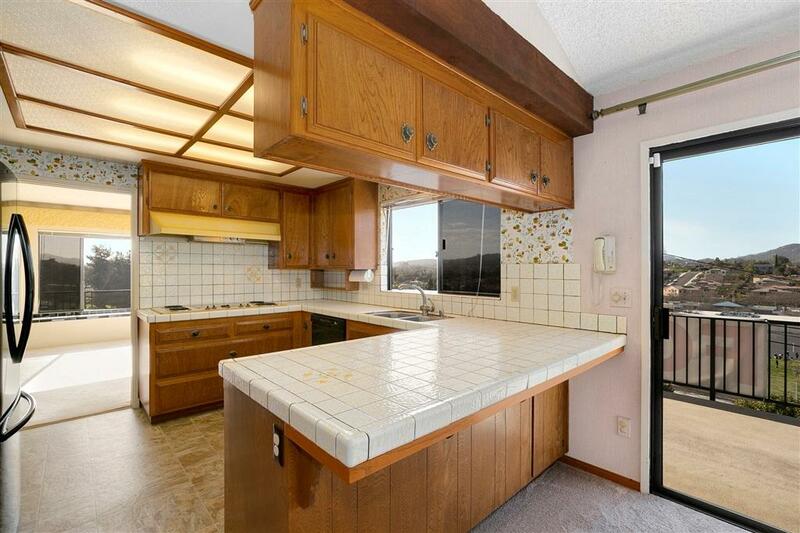 Located just minutes away from the 15 and 78 freeways, shopping, dining, golf amenities, plus so much more. DonÃ¢â‚¬â„¢t let this opportunity pass you by!